As the epicentre of marine biodiversity, Indonesia has a greater variety of marine life than anywhere else on the planet. Bali itself is a hotspot for giant sunfish encounters and Raja Ampat’s waters boast more than 1,200 marine life species. 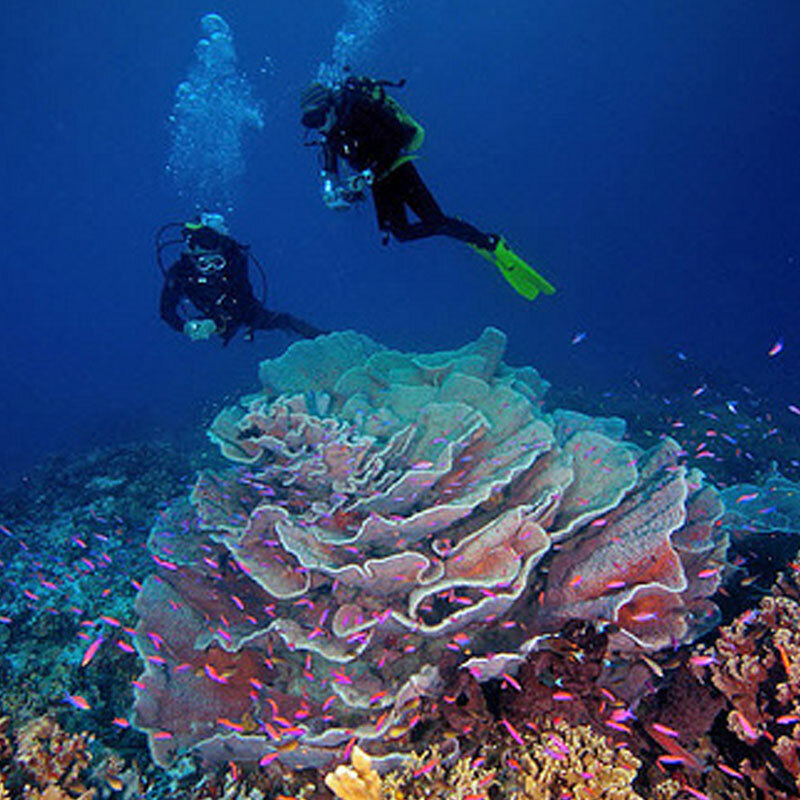 Water temperatures in Indonesia range between 20-28°C depending on the dive site and island. Please follow our social media or email us for upcoming trips! 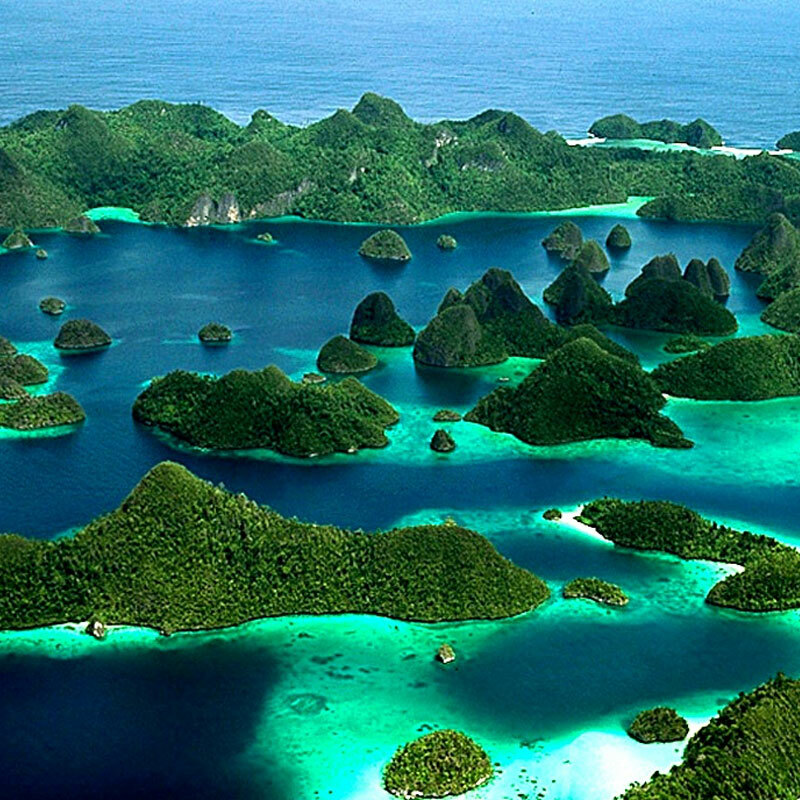 The reefs of Raja Ampat will astound and inspire wonder. Home to a diverse array of fish species, coral and underwater mammals, you’ll bear witness to some of the world’s most mystifying marine creatures. Currents are usually mild around Raja Ampat. However, a few dives can involve strong currents due to tidal movements, so intermediate to advanced dive experience is recommended. It is well worth taking a lamp for exploring caves and overhangs in Saparua. Get up close and personal with invertebrates such as sponges, moss animals, sea squirts, various flatworms and sea slugs. Divers also often encounter marine creatures such as sea snakes, sea turtles, stingrays, amberjacks, round-faced batfish, barracudas, moray eels and reef sharks. 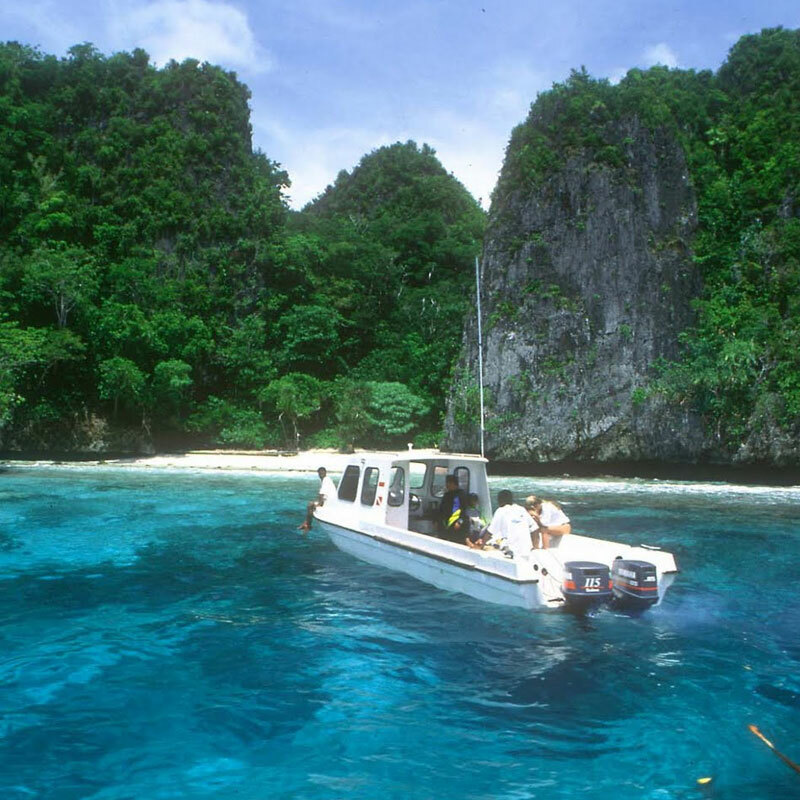 The Togean Islands are located in the centre of Tomini bay, the calmest bay on earth. One of the dive world’s best-kept secrets, the Togean Islands has a diverse selection of dive site ready for exploration. Plan your dive adventure with a variety of reef formations, isolated coral atolls with sheer deep walls, fringing reef slopes, barrier reefs, coral gardens, deep water features and with the ruins of a Second World War American fighter plane – a B24 bomber. 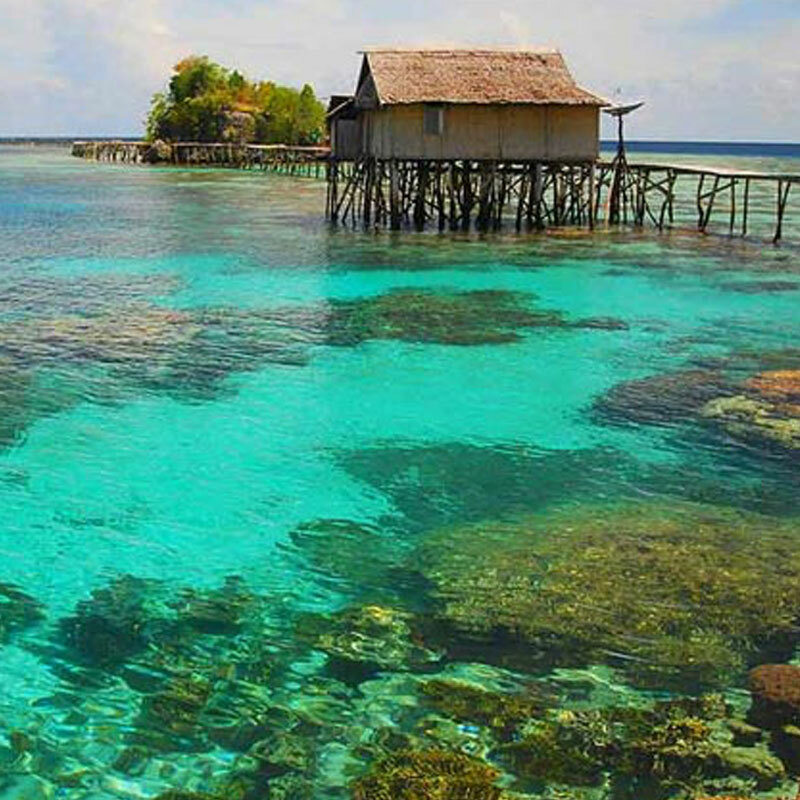 Located in the Banda Sea, Wakatobi is a great location for divers of all levels. With world-class macro life, pristine reefs and exotic sights all ready for exploration. The reefs here are home to 400 species of coral and 700 species of fish, all unique to the Wakatobi area. Wakatobi has a reputation of being the best house reef in the world. 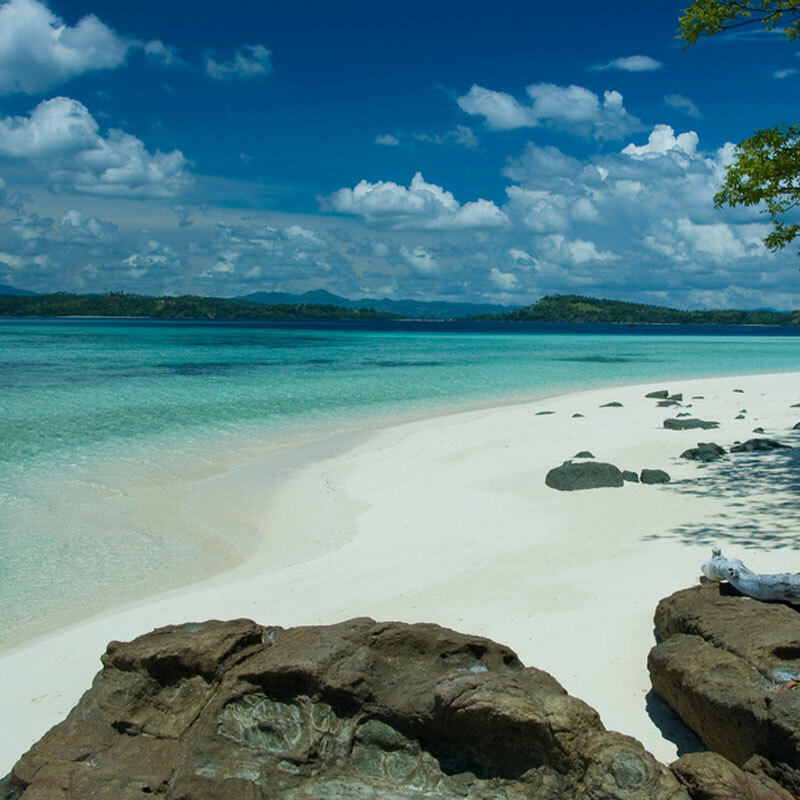 Ambon Island is a part of a chain of volcanic islands that encircle the Banda Sea. It is a part of the Legendary Spice Islands, and has a rich marine environment for macro critters. Discover and be amazed by the site’s incredible coral, marine life and pristine waters through wall and wide angle diving. A coastal city coloured with unforgettable sights. 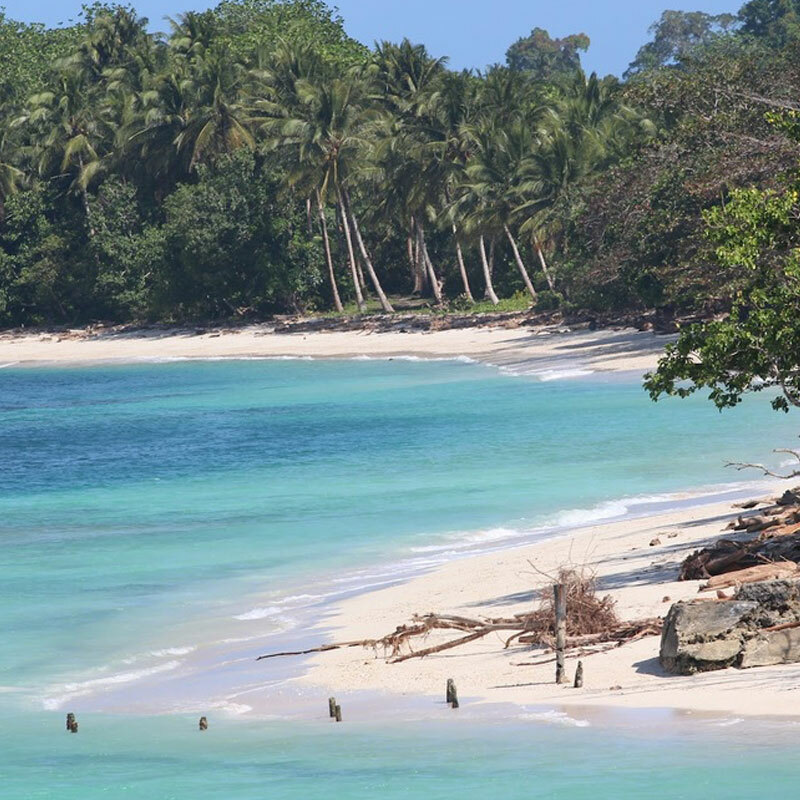 Bontang’s tropical climate promises water temperatures that are steady year-round, ranging from 25° to 30° Celsius. Common species sightings during dives include fish like Bonefish, Permits, Red Drums and Tarpons. The Derawan Islands are a part of the Coral triangle. It has one of the richest marine ecosystems on the planet. 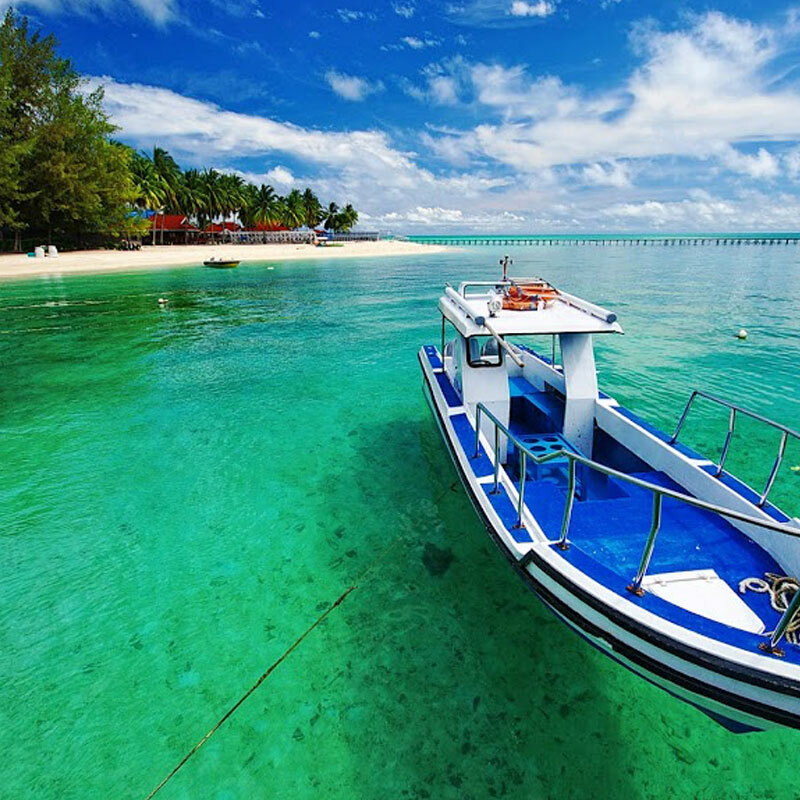 The Derawan Islands feature approximately 872 species of reef fishes, 507 species of coral, and invertebrates. From beautiful Green Sea Turtles all the way through to Coconut Crabs, you won’t be disappointed! Towering cliffs of limestone plunge directly into sea, producing narrow ancient coral reefs that rim the coastline. 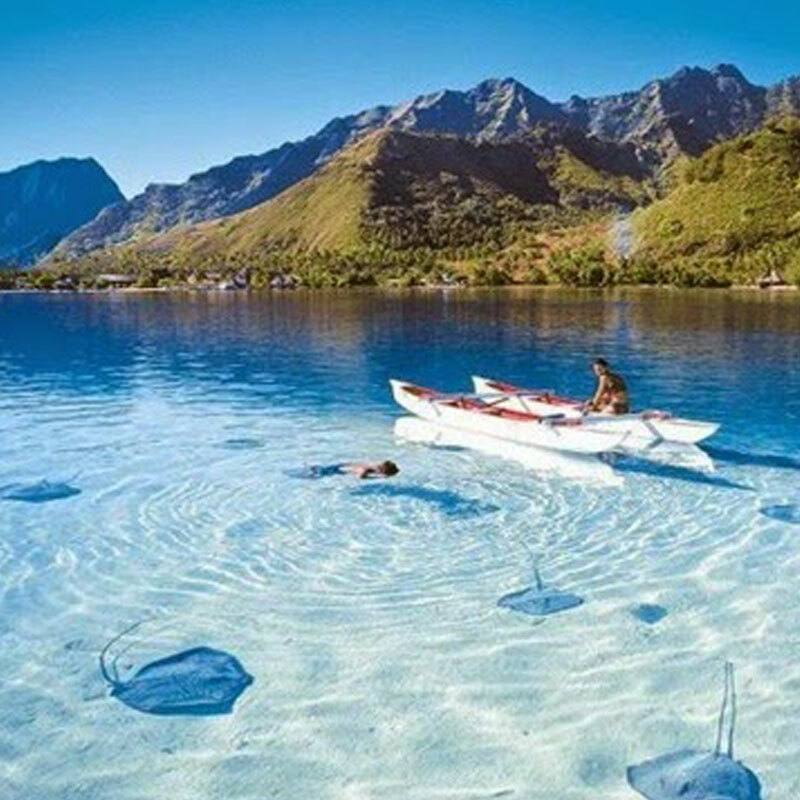 Gorontalo produces one of the world’s most fascinating underwater landscapes in the world. The Gorontalo dive site is situated along the northern coastline of Tomini Bay in Northern Sulawesi, Indonesia. Species observed include rare Whale Sharks and fascinating Salvador Dali sponges. Java is one of the largest islands of the Indonesian archipelago. The island boasts a selection of incredible must-see dive sites. The marine biodiversity is rich and prosperous in this area, with an abundance of protected marine parks. Sightings include endangered and rare species such as whales, crocodile fish, leafy scorpionfish, sea turtles and giant rays. 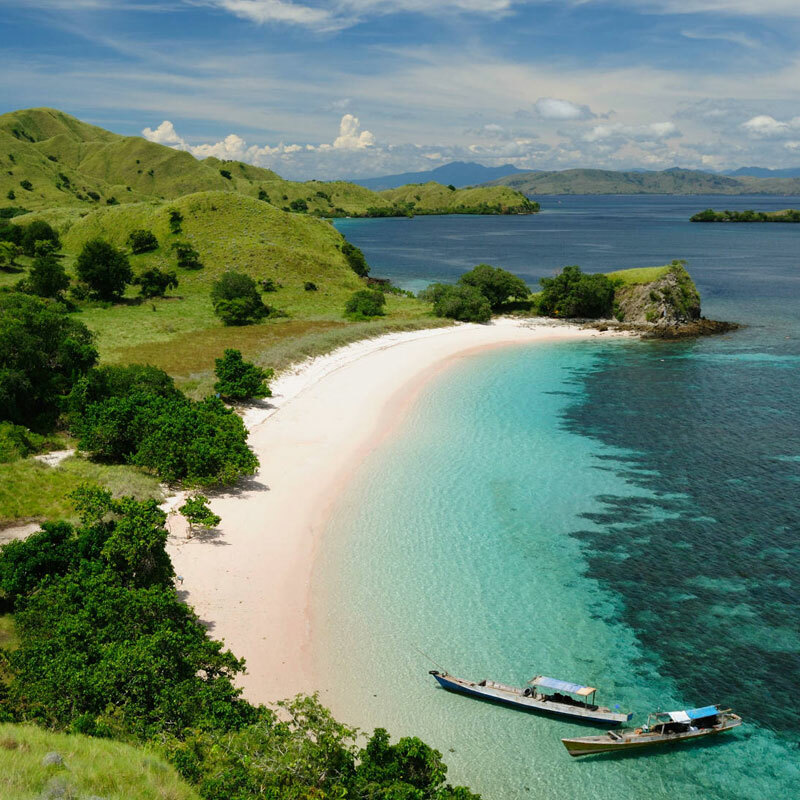 The Komodo National Park encompasses the islands of Komodo and Rinca, along with an extensive area of the surrounding ocean. Established in 1980 and declared a World Heritage Site in 1986, the park is most famous for its enormous lizards: the Komodo dragon and entrancing dive sites. 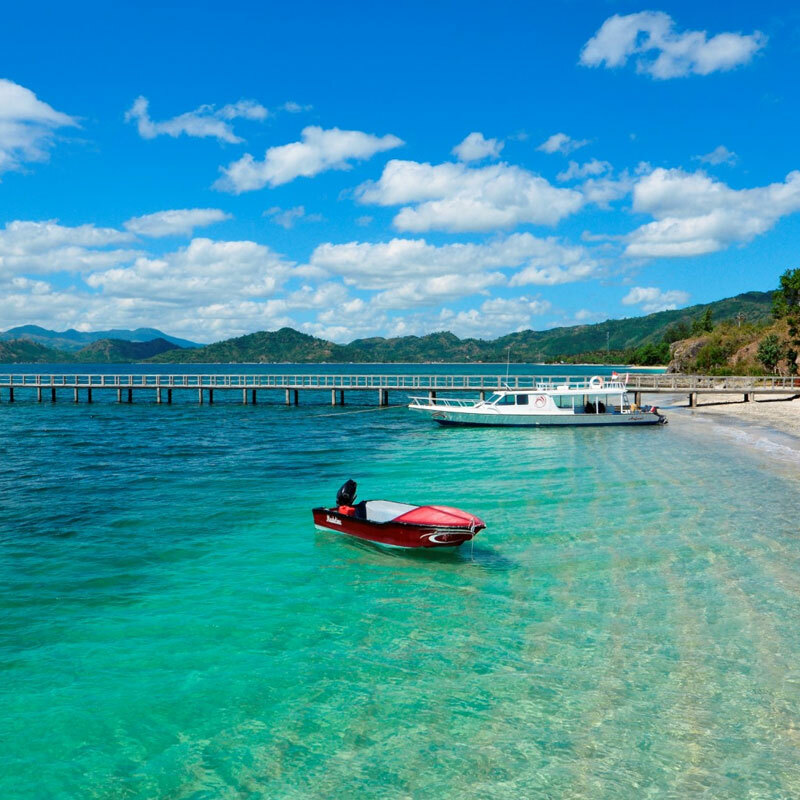 Sekotong is a large, sheltered bay situated in the south-western region of Lombok. It is characterised by gorgeous beaches and of course, excellent diving. The waters in the area are home to over 3,000 species of marine life, making it one of the most bio diverse regions in the Indo-Pacific. Species include all sorts of amazing coral, reef sharks, sea turtles, cuttlefish, frogfish and ghost pipefish. This dormant volcanic peak offers a unique underwater topography of steep winding walls, crevices and caves. The currents in these waters invite huge schools of fish that attract larger predatory fish such as giant trevally, massive barracuda and sharks. 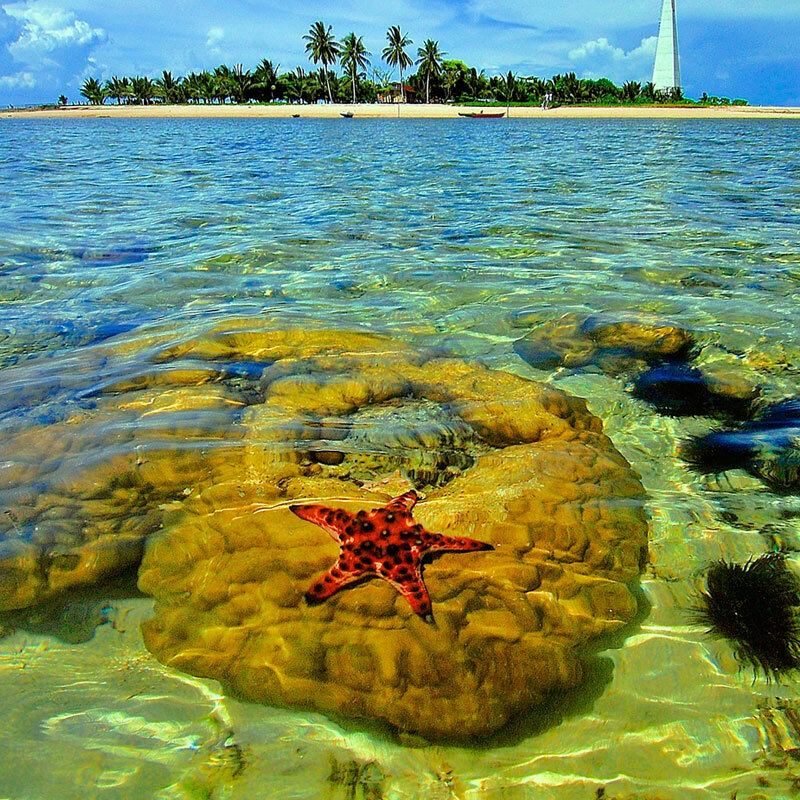 The area also has scenic coral life that gives bountiful opportunities for the perfect underwater moment. 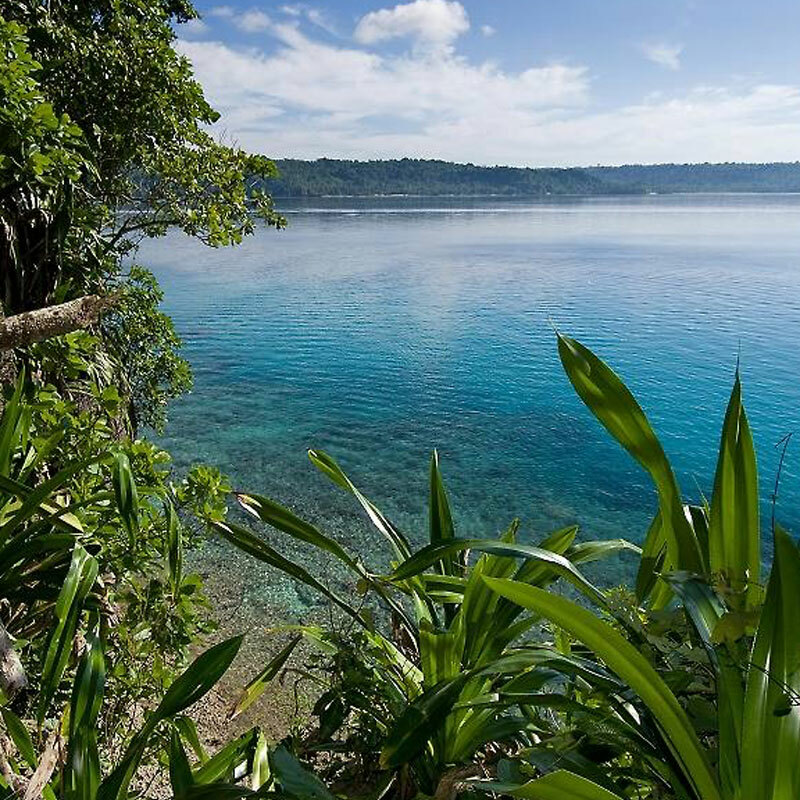 Moyo offers spectacular coral and crystal clear waters. 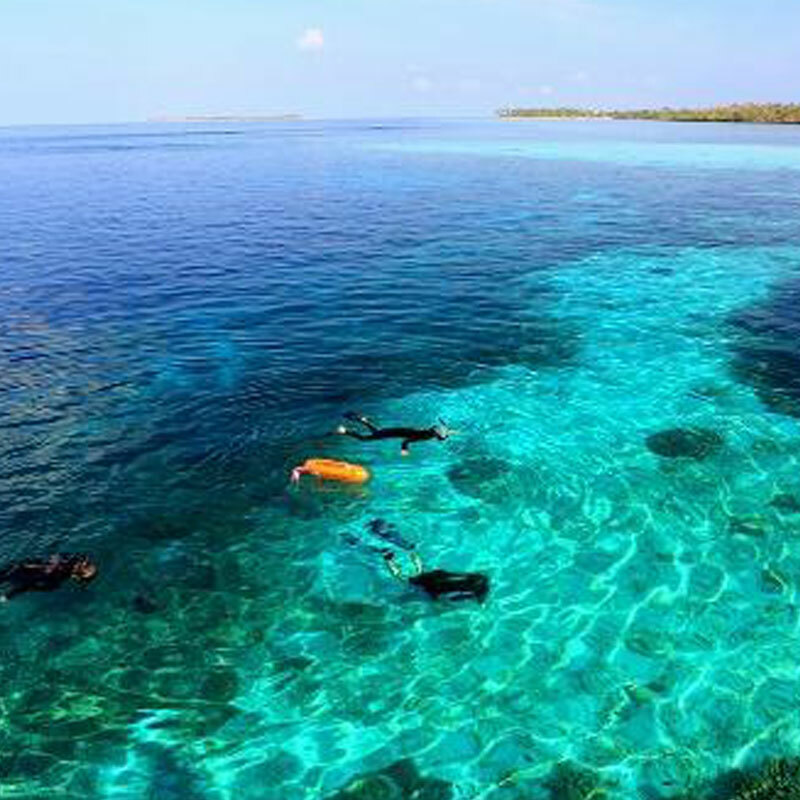 The two most notable reefs in the area include Angel Reef and Panjang Reef. Angel Reef is located on the Western coast of Moyo, with a healthy coral reef and a vertical wall drop. Marine species include the long-fin bannerfish, redtooth triggerfish and batfish. Panjang Reef is located just north of Angel Reef and is home to the deadly but rare blue-ringed Octopus. Parigi is home to whale sharks, 6 species of dolphins and 2 species of whales. The dive site offers amazing crystal clear waters and a depth of 40 metres, perfect for diving. Pulau Seribu means ‘Thousand Islands’. 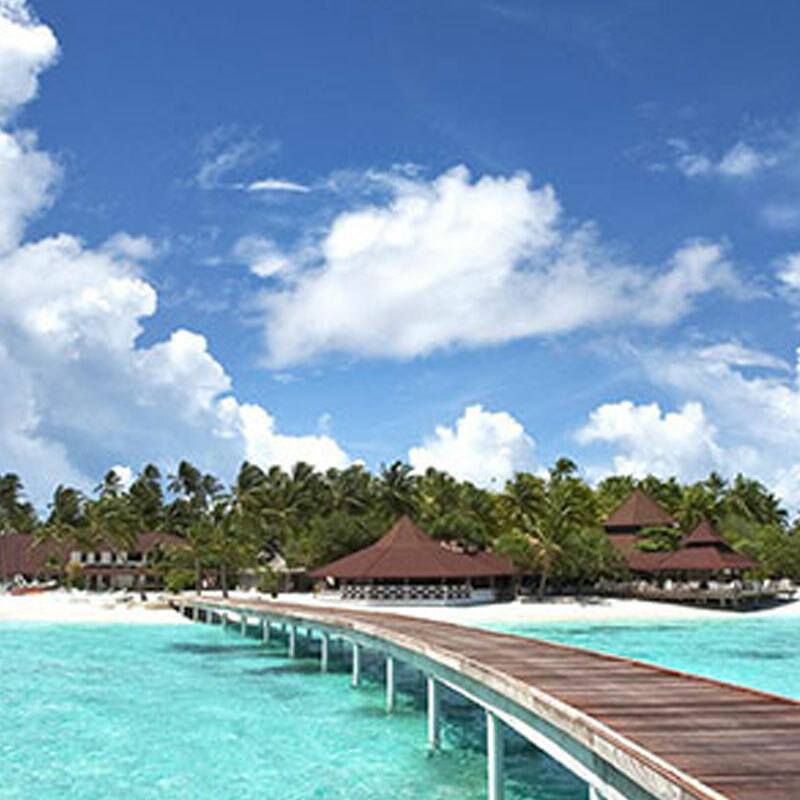 As the name suggests, it is a collection of numerous tiny islands scattered across the Java Sea to the North of Jakarta. Reefs surround many of the islands. This abundant coral growth is home to a variety of marine life including moray eels, large cuttlefish, giant stingrays and sea turtles. Currently, Pulau Seribu’s environment is incredible fragile and endangered. Diving in west Indonesia does not get better than Pulau Weh. The island features a unique underwater climate produced by the combination of cold waters from the Indian Ocean and warm waters from the Andaman Sea. Pulau Weh allows divers to embrace marine life small and large, from exuberant coral reefs, fish species such as manta rays and oceanic sharks all the way through to dolphins and majestic whales. Visibility is year-round with 40-50 metres visibility.